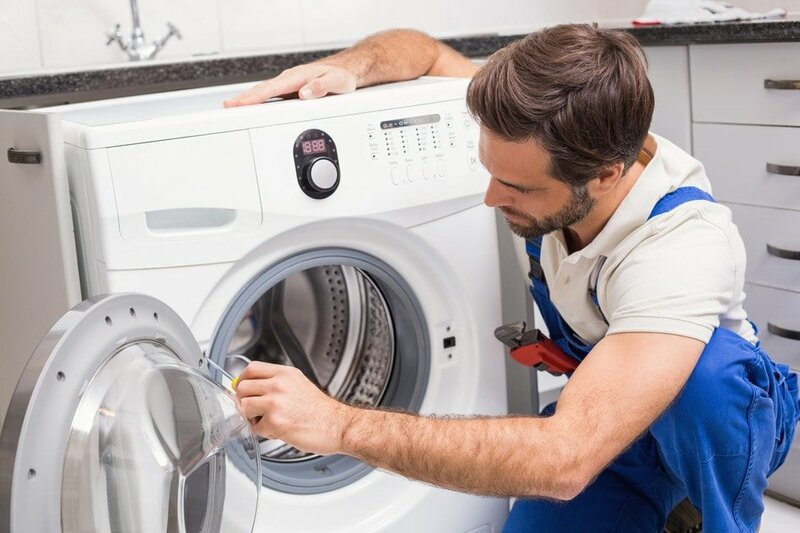 Kitchens, Appliances & Appliance Repairs. 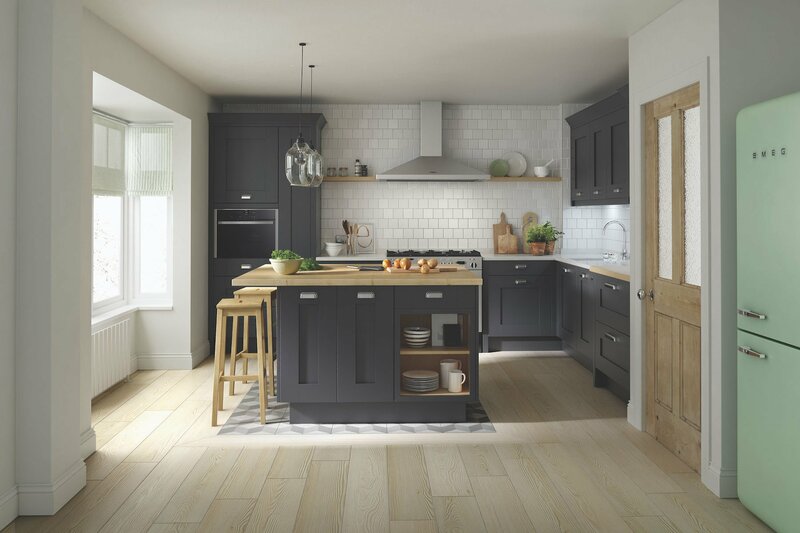 Garretts are an independent business offering a range of Kitchen and appliance products and services via B2C and B2B channels. As an independent, we pride ourselves on providing value to our customers; something not always associated with nationals. We do this by working efficienly with a dedicated team - all of which share our core company values. Garretts are speedy, reliable and their work is always done to a high quality. I have worked with them for over 8 Months and I have never been disappointed – they are always willing to go that extra mile for me. Have a general question, or wish to contact us regarding one of our services? Please feel free to contact us on any of the following, and we shall get back to you at our earliest convenience.